I’m doing something I’ve never done on the podcast before… I’m doing an entirely interview-driven episode. I usually try to keep interviews with guests to around 15 minutes and then we devote the other 15 minutes of the podcast to other segments. But as I was prepping for this particular interview, I just had this feeling that I needed to go longer in the interview. That in order for you to really hear the story well, I needed to allow the entire 30 minutes for the interview. So that’s what we did — and I hope that this story and interview blesses you deeply. I truly believe it will. 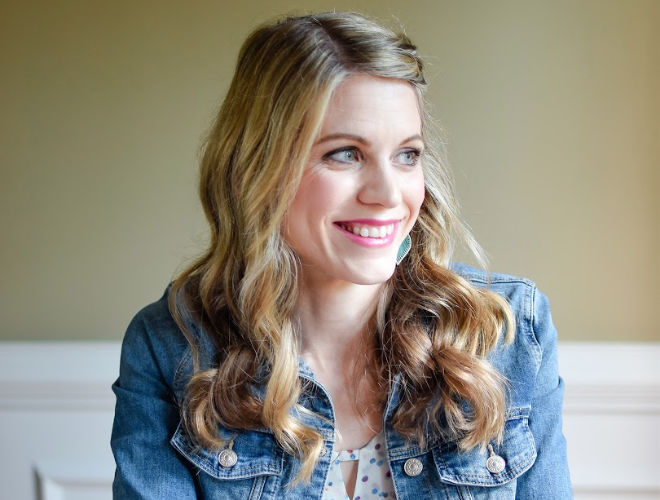 Rachel is joining me today to share her incredible story of infertility and adoption. But more than that, she’s going to share how she walked through learning to love someone when it was hard to love them and how she will never regret that decision. 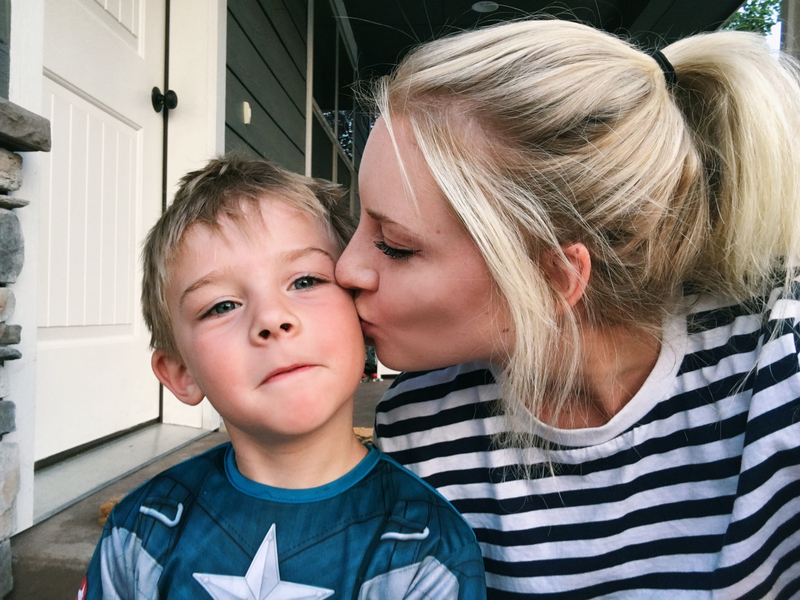 Even if you don’t struggle with infertility and even if you’ve never considered adoption, I believe her story will powerfully resonate with you — and it didn’t turn out like you would expect, but I think you will be inspired and challenged by her words. [02:05] – Rachel takes us back to the beginning of her marriage and shares her thoughts on motherhood from those days. 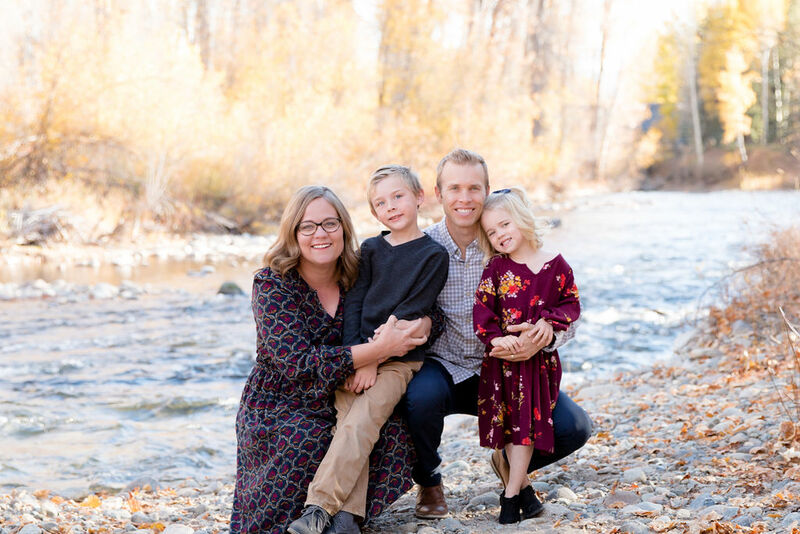 She shares why they ended up deciding to do fertility treatments AND pursue adoption at the same time and the struggles and hard things they went through during such an emotionally taxing and physically exhausting time. 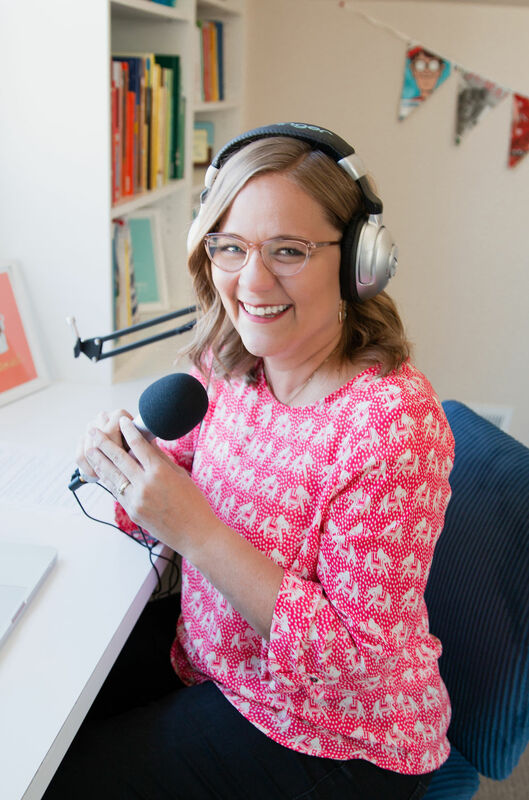 [08:11] – Rachel shares really vulnerably what it was like to be in the middle of fertility treatments and she shares encouragement and some practical advice for those who are going through them. [13:37] – The story of how Noah’s birth mom found Rachel and her husband and asked them to adopt Noah is pretty incredible! 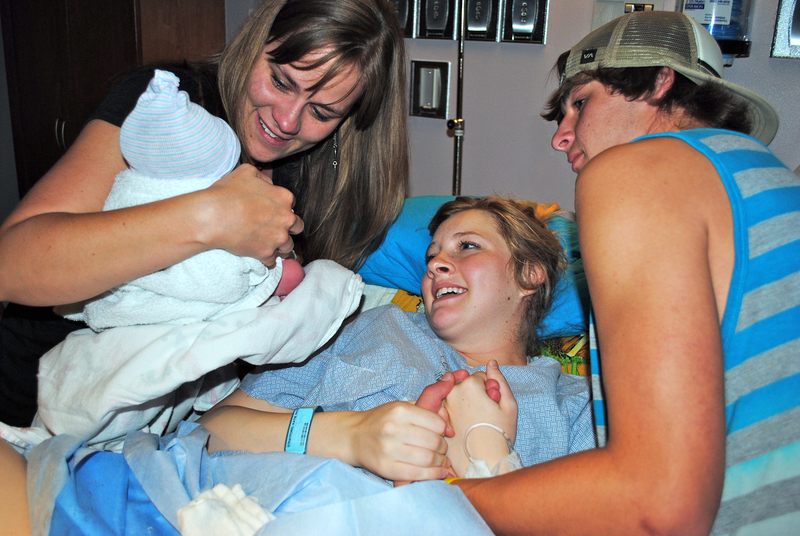 [17:11] – What was it like for Rachel to be in the delivery room as her adoptive son was being born? 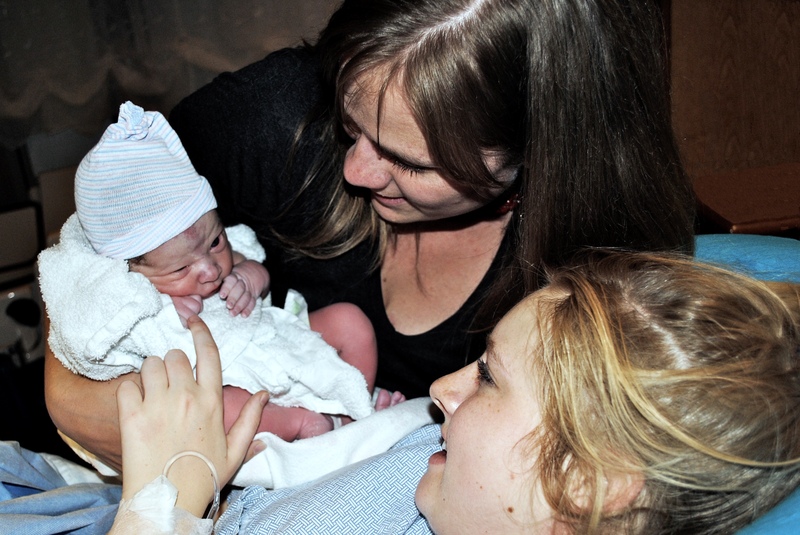 She shares how it was a holy moment and how strong and brave Noah’s birth mom was. [24:53] – Rachel shares the next steps of the story after the first few years of Noah’s birth, including an unexpected and tragic turn of events. She ends the episode sharing about how the story is still being written, but she’s so grateful for the fact that her body didn’t work and she wasn’t able to get pregnant like she wanted, because God had something much more beautiful in store than she could have imagined!